Visiting Dubai must be a dream of every globe-trotter's, because Dubai is Bold and beautiful city with a pretty waterside location. There're so much in Dubai, a tower that looks like it will take you to the heaven, opulent shopping center and world class hotels and resorts. There's no place like Dubai for Shopping. Dubai is a very cosmopolitan city. It is an extremely welcoming, friendly and safe city for people from all over the globe. If you are looking to visit Dubai for business or tourism purpose, then prior to travel you must require a valid Dubai visa to stay in Dubai. Travelers from Gulf Co-operation Council countries do not require visa to enter Dubai. 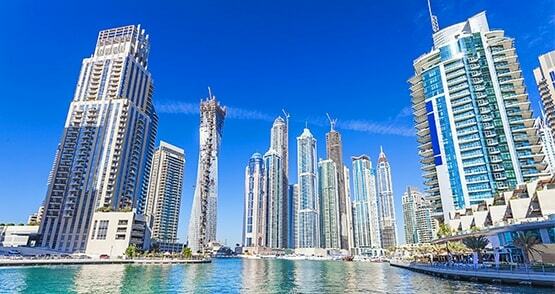 The EU and Some other countries can get their Dubai visa on arrival at free of cost. Travelers who restricted to advance visa prior to visit, visa approval must be with them before entering in Dubai. Citizens from some countries are also restricted to carrying Ok to Board status along with visa. There are several visa's available under the UAE visa rule, and it comes with validity, which says that you have to leave Dubai before your visa get expire. Are you ready to fly to Dubai, keep in mind that you need a visa approval before entering in Dubai. A Tourist from visa exempt countries need pre-entry visa along with them. Now you can apply online and pay for your Dubai visa at the comfort of your home. 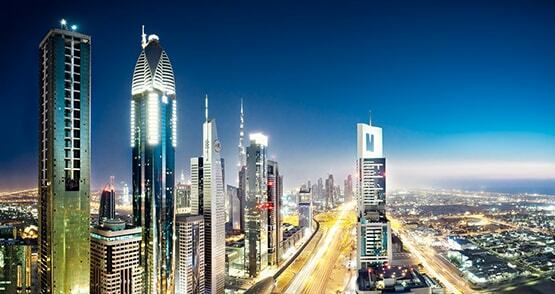 There are many online Dubai visa suppliers that offer different types of Dubai/UAE visas at reasonable price. We are one of those leading companies which provides easy and convenient services to customers. UAEOnlineVisa.com is the helping hands towards visa seekers. 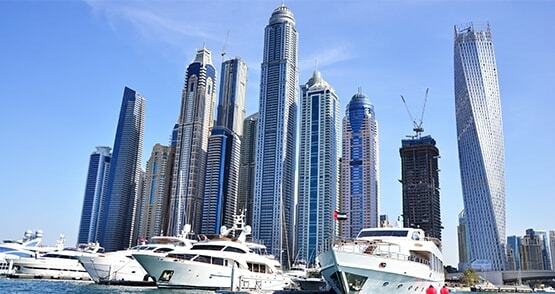 Our Company has helped thousands of tourists worldwide to get their Dubai visa instantly. We provide full guidance to customers. Our professional assist customers to choose visa type to make their vacations more convenient, they give instructions to avoid visa rejection and 24*7 hours live support. Save more with our Free Ok to Board service.